Is the Assassin/Extra banner a good opportunity for trying to pull Jack? Jack is my favorite servant, and my dream would be to get her to NP5 some day. I’ve been thinking about the upcoming Assassin & Extra class banner in a few days. Is it a smart banner to try and pull for copies of Jack? Or would it be better to wait for her next regular focus banner? It’s not a bad idea to try to roll for Jack as she is the only SSR Assassin available, but Jeanne will also be on rate-up, and that reduces your chance to get Jack by quite a bit. As always, ur best chance to get Jack would be to wait till her solo rate-up banner. I personally wouldn’t recommend it though, as it’ll take more SQ compared to a focus banner. But if you’re going to spend only 60-90 SQ I wouldn’t do that. Big chance to get disappointed. First, welcome to our little (not-so-little?) community. Second, it depends on how many tickets and SQ you plan to use up. If you only have a few to spare, I suggest saving it as both @Psi and @Ivory_Black have suggested. A 5* Servant only has a 1% chance of appearing. And since Jack and Jeanne share the current rate-up, there is only a 0.5% chance of getting the one you want. A solo rate-up is always better. Thanks for the advice! I’ll wait it out if that’s better. When would the next Jack solo banner be? 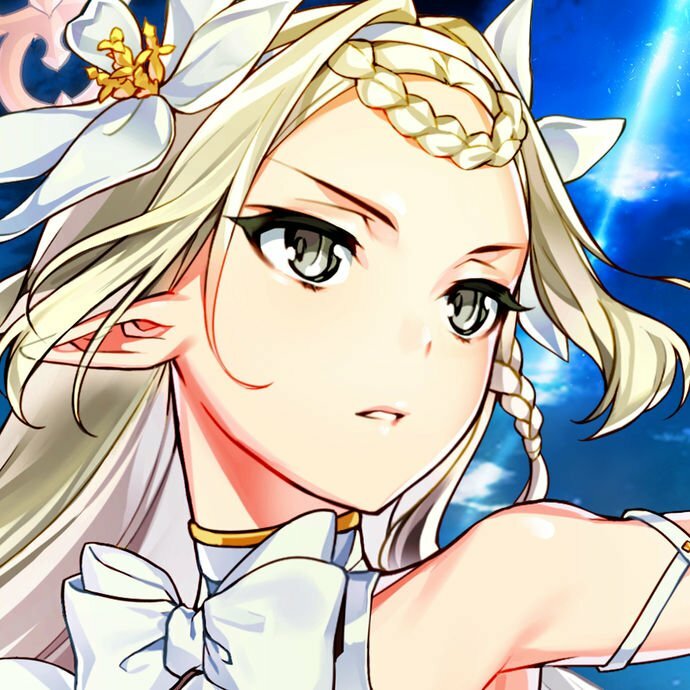 I’m looking at the JP server banner history but I’m not seeing her as the focus. I just don’t want to miss out on the smaller chance if there isn’t going to be another chance at all for a long time. Right now I only have 24 SQ tho so going ham on this banner would require money anyway, so maybe waiting and saving is just a better plan in general. Keep in mind the assasin banner also has Stheno and Assasin of Shinjuku in it so keep that in mind it also does have gorgon and Avenger of shinjuku if you need any of those two. Jack won’t get a solo rate-up until an Apocrypha banner…and while JP got a few of those in 2017 (we’re 2 years behind them) I dunno how many of them we’ll get, since they were tied to Apocrypha’s release. If JTR is The One And Only Servant You Want Above All Others, then roll. These aren’t bad odds (and Jeanne is a great servant, moreso with her strengthening coming up).